Everyone deserves access to high-quality hospice and palliative care—regardless of ability to pay. Your gift to Lower Cape Fear Hospice Foundation allows this goal to be met. 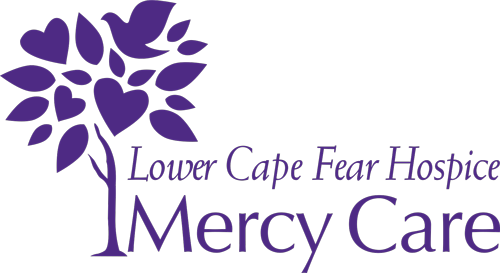 The Foundation raises the necessary funds to support the mission, programs and services of Lower Cape Fear Hospice that are not covered by insurance or a reimbursement source. 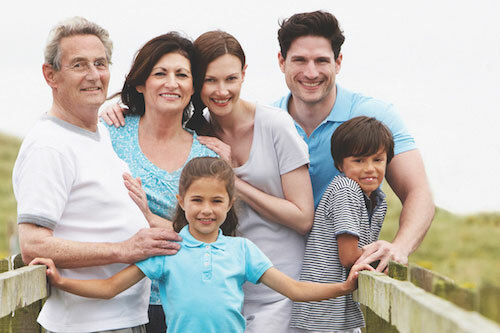 For decades, we’ve been helping patients and their families as they face serious or terminal illnesses. 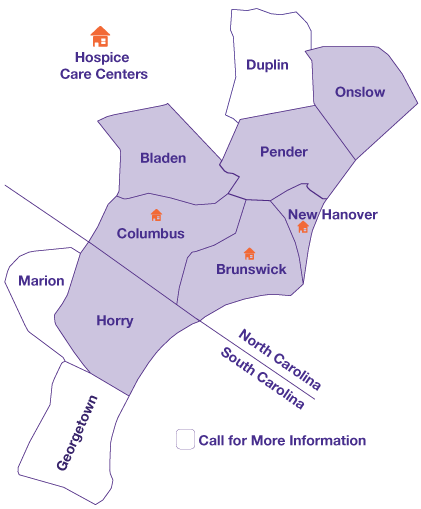 The dedication of our hospice staff has made Lower Cape Fear Hospice the hospice of choice for the region. Your contributions make it possible. Every year, Lower Cape Fear Hospice has a profound impact on the lives of patients and their loved ones. Won’t you work with us to be the difference? Providing grief counseling workshops, camps and programs. Assisting the special needs of veterans through our Veterans Matter program, conducted in collaboration with the We Honor Veterans program. Providing capital needs so we can support transformative investment in our facilities. Allowing our team to travel nearly two million miles annually to serve patients and families at home, in nursing homes, assisted living facilities and hospitals. Be a donor. Together, we can make a difference.